It is said that Bitcoin holds no ideology and no political agenda. That the intention of Satoshi Nakamoto was to create a currency and ledger with no central point of authority. However, I contest that originally the purpose of Bitcoin had some and still has ideological intentions in the very definitions of counter-economics. 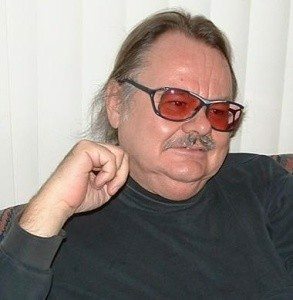 Of course, this is my opinion and represents my own ideological beliefs within my subjective valuations. The beauty of Bitcoin is that its representation can hold many beliefs despite this fact. I still believe Bitcoin is an informal exchange of counteraction against the financial system of today. Originally termed by Samuel Edward Konkin III (SEK3) and J. Neil Schulman, it is defined as “counter-establishment economics” or the “practice of all peaceful human action which is forbidden by the State.” This counteraction was termed Agorism by Konkin and his libertarian following. 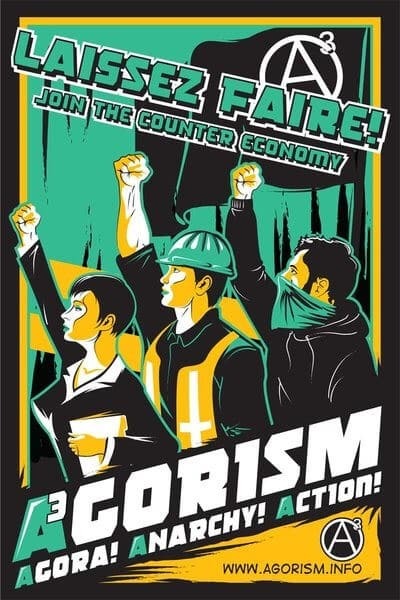 Agorism is the libertarian doctrine created by SEK3 in 1975, which advocates the building of a competitive society by the means of counter economics. The term Agorism comes from the Greek translation “Agora”, which means “open marketplace”. SEK3 believed that everyone participated in counter economics to a degree, which can mean unsanctioned trades, barter, and nontaxable labor usually called “under the table”. Most people do these things quite a bit without even realizing they are competing with regulated and monitored economies. The simple exchange of trading a pound of butter for two loaves of bread can be considered counter economics by operating in the shadow economy. By these examples above, Bitcoin in my opinion is an ‘Agorist Catalyst’ or subliminal message of the natural autonomous human progression. Operating trade and economics through a shadow economy and not in the established system makes cryptocurrency an independent financial system. This system operates peacefully and has enough potential to allow our human basic necessities and subsequent economies to thrive in a different arrangement. Bitcoin inadvertently and sometimes directly competes with established state entities and any central issuance for that matter. Agorist communities make up informal networks of voluntary action under the blanket of the shadow economy. Shadow economies don’t have to be dark criminal activity operating in the black market, but they do encompass it. The black market today or the shadow economy essentially works parallel to the established financial system. It should be noted that theories suggest the shadow markets consist of a large majority of the global economy. In turn, this economy is an engine that runs the world’s trade cycles alongside gray and white markets. Bitcoin also operates this way by being both a shadow market tool and one that operates with the white. However, it is still a competitive token of exchange and aims to build a new economic system throughout the world. Whether you are working within the black market or working with bankers in the white financial areas you are still inadvertently creating a new competing market. Competing against fiat money, centrally issued tender and really anything coming from a centralized authority. The goal of agorism is to circumvent the governments and established financial sectors by not using its services. 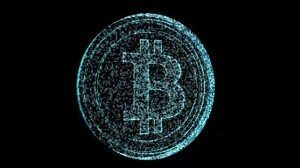 With Bitcoin and cryptocurrencies you are in fact operating with an alternative medium of exchange. The digital currency’s attributes of being open source and decentralized by its very nature offer the financial system of today a much needed reform. Counter economics naturally progress the economic system this way by its competition and it creates entrepreneurship and individual self-sufficiency. 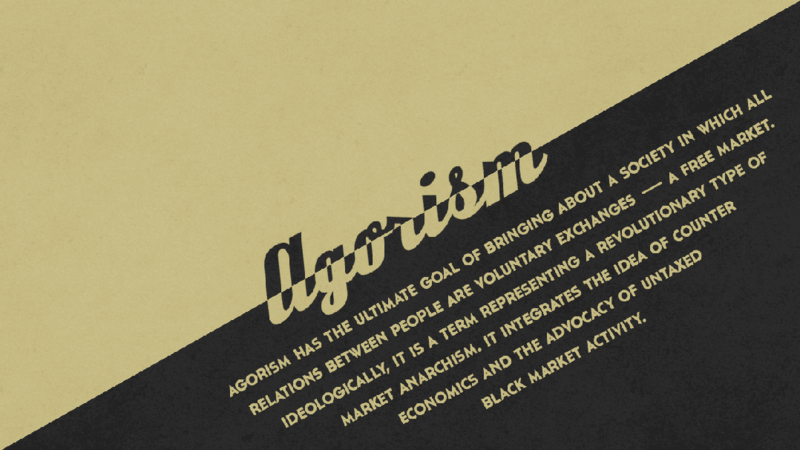 In the New Libertarian Manifesto and the Agorist Primer, SEK3 describes agorism as simply existing. In the same way, Bitcoin has simply been created and exists by its spontaneously forming counter-network. Agorists condense into their own form of small societies, and state supporters either view them as a threat or emulate their behavior. In the cryptocurrency world this is mutually exclusive, as well being a financial disruptor. Either work with the disruptor or eventually be disrupted: most choose the latter. Bitcoin holds the power of counter economics to those who choose to wield it and those unknowingly using it. Most people know that Satoshi left the 2008 financial crisis article for a reason. “The Times 03/Jan/2009 Chancellor on brink of second bailout for banks” was an intended timestamp added to the Bitcoin blockchain by Nakamoto, revealing a touch of why he left us the protocol. In my opinion, it’s most likely because Bitcoin was created to subvert this corruption which is created by both government and privately owned financial entities tied to them. 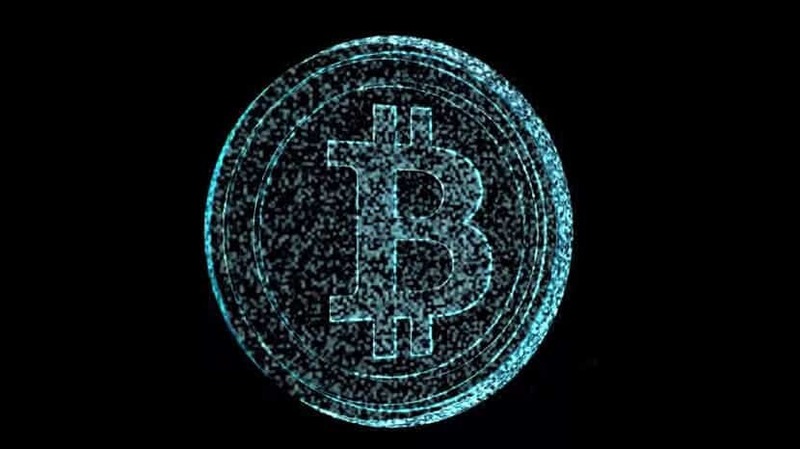 Bitcoin holds the ideology of creating a new economic situation that is inclusive for all. This is not the case with the current economy funneling its wealth to only one percent of human life. Agorism, like Bitcoin, includes everyone globally working to create a better form of freedom. Finances and money make the world go round so by competing against the precedent, cryptocurrencies can change the paradigm of financial tyranny for good.